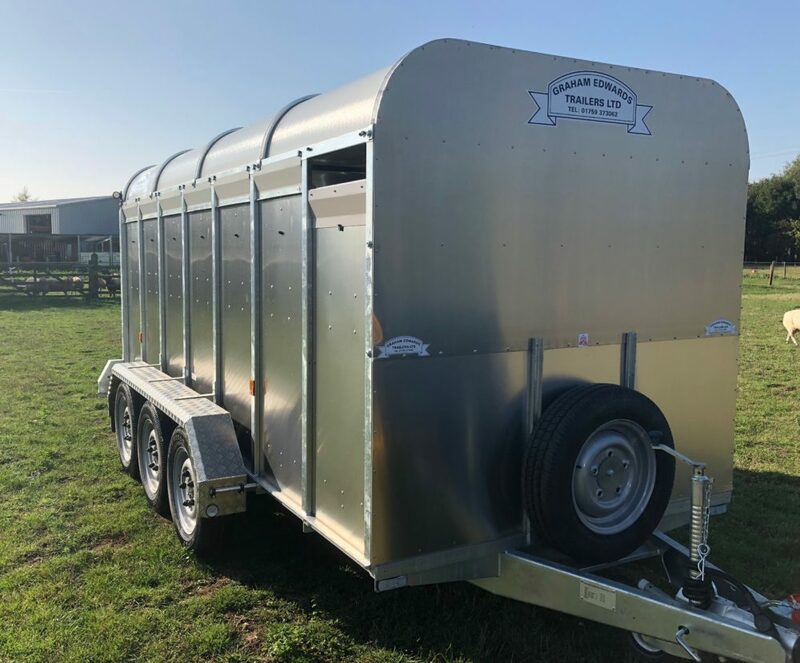 Choosing a Graham Edwards fixed formation livestock trailer 6ft 3in with wheels on the outside gives the user a larger area for moving livestock around. 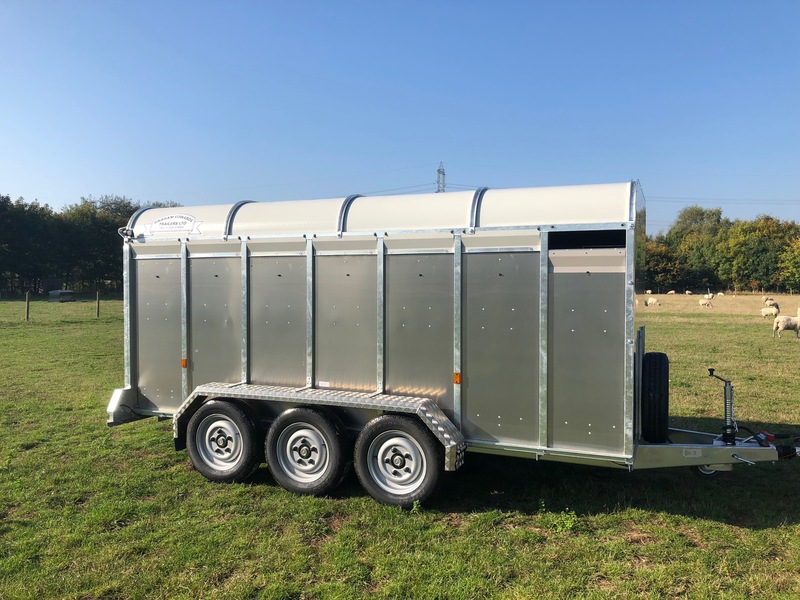 The livestock trailer 6ft 3in with the wheels on the side of the trailer bed lowers the trailers centre of gravity and make it more stable when being towed. Not only does it make for better towing, it lowers the chassis height which makes for easier rear loading of the trailer. For moving cattle, sheep, pigs or any other type of livestock, we have a trailer to suit your needs. Toughness and durability are of paramount importance, our trailers are built for work and are cost effective over their operational lifetime. Our GET wide livestock trailers are a example of this. Fixed Formation Trailers have wheels at the side of the container, this lowers the centre of gravity and loading height. Fully approved lighting systems with double seal connections. Low centre of gravity and excellent stability. More comfortable ride for the livestock. Improved visibility for the towing driver.